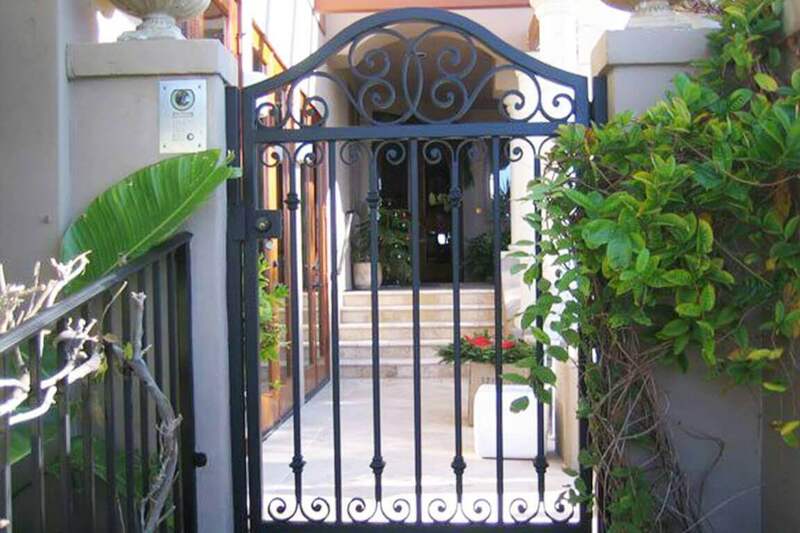 Wrought Iron Fencing can be one of the most quality fence installations for your home or business. 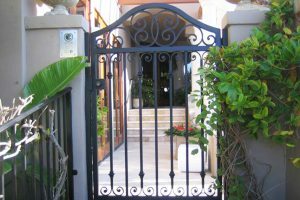 The look is high end and can be designed to meet the aesthetics of the property and structures around. Arizona Fence Builders designs, builds and installs quality gorgeous fencing that will improve the value and security of your home, business or property. 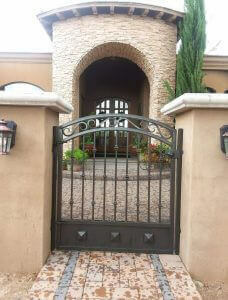 Metal gates and entry ways make a great impression on visitors to your home or office. 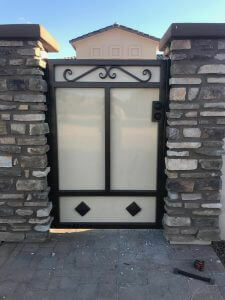 Check out some of our work. 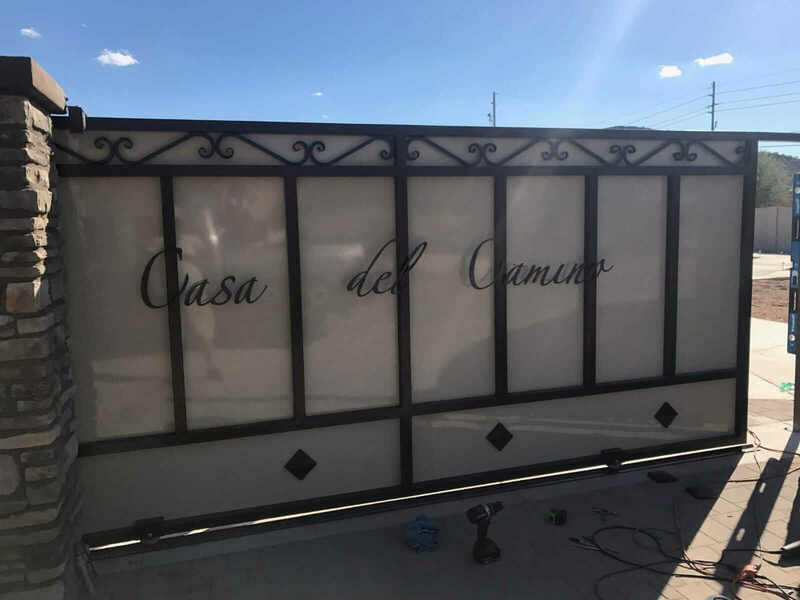 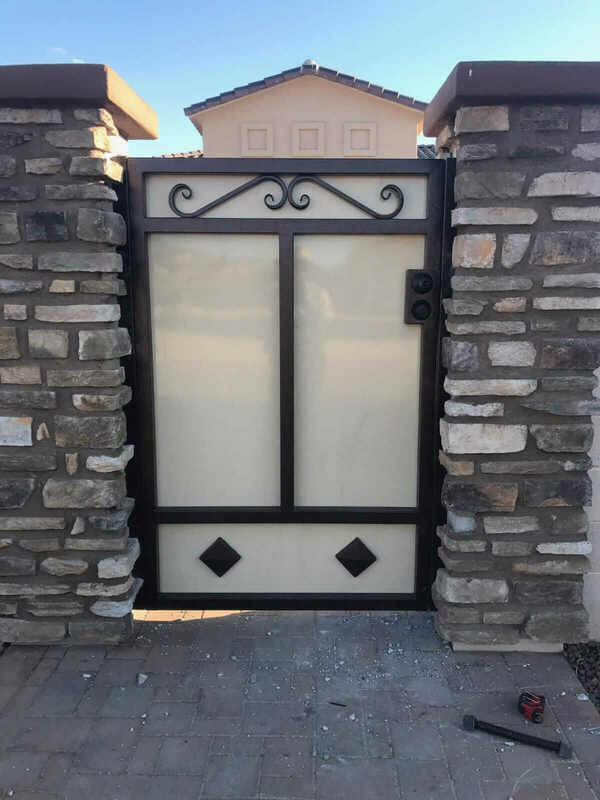 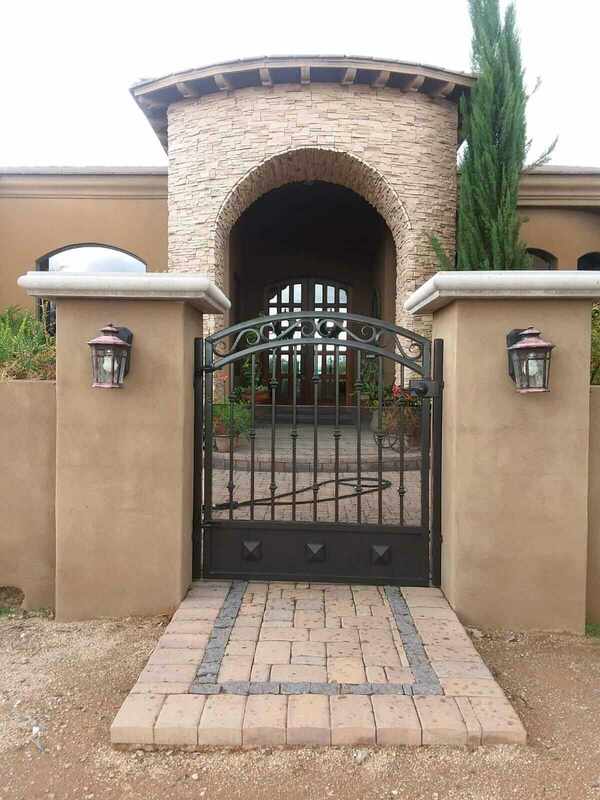 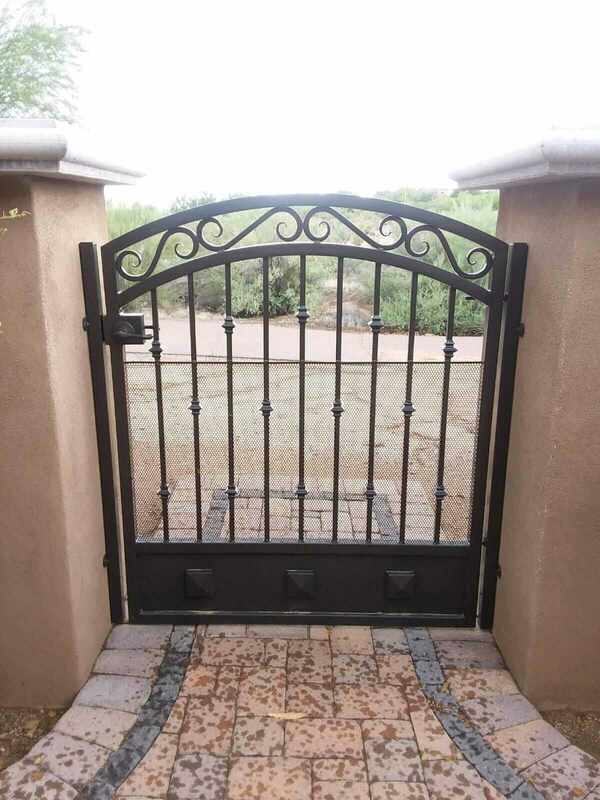 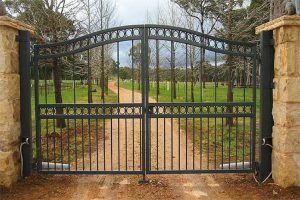 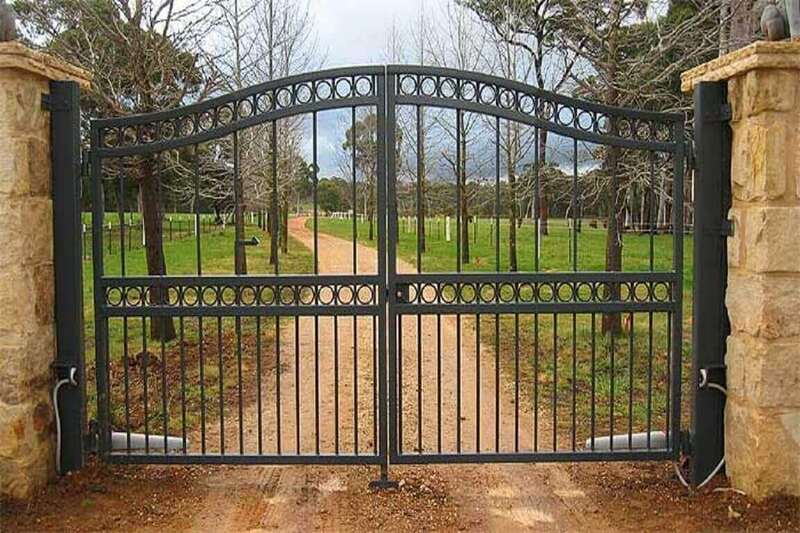 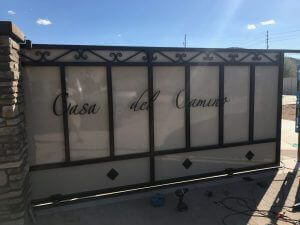 Wrought iron fencing also known as rod iron, and entry way gates can make a great impression to your home or business, Arizona Fence Builders can plan and design the perfect look for your fence project and install it at a very affordable price. 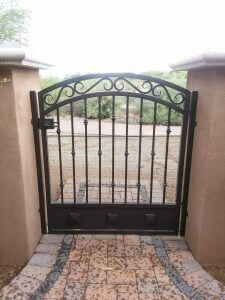 Look through some of our recent work and get some ideas on what can be done for you. 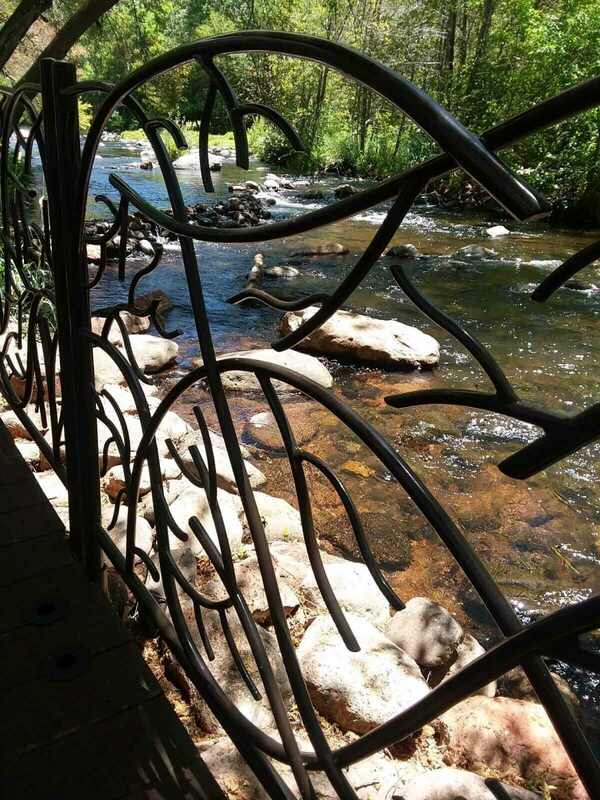 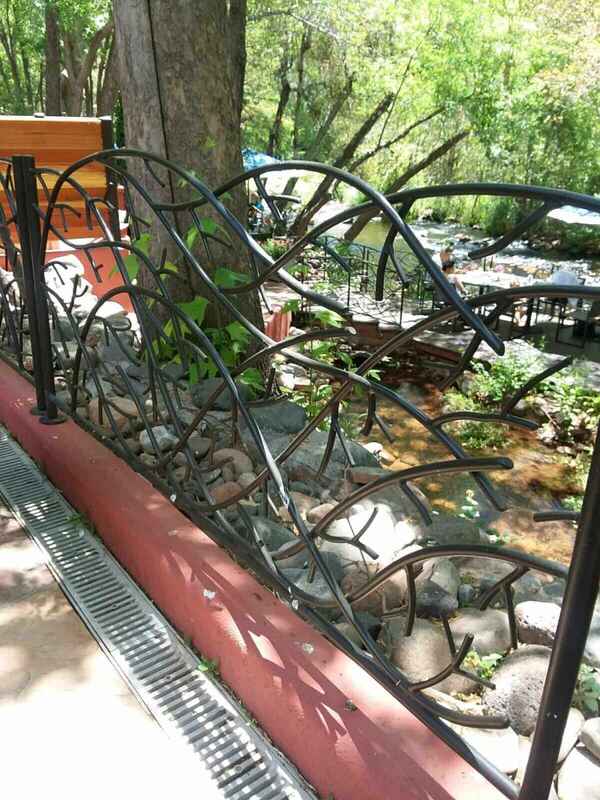 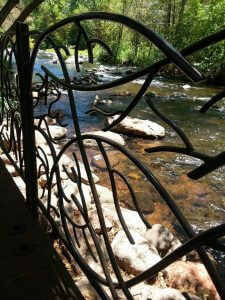 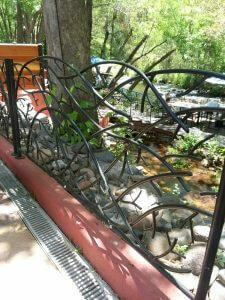 Also check out our custom ornamental iron work and fabrication.